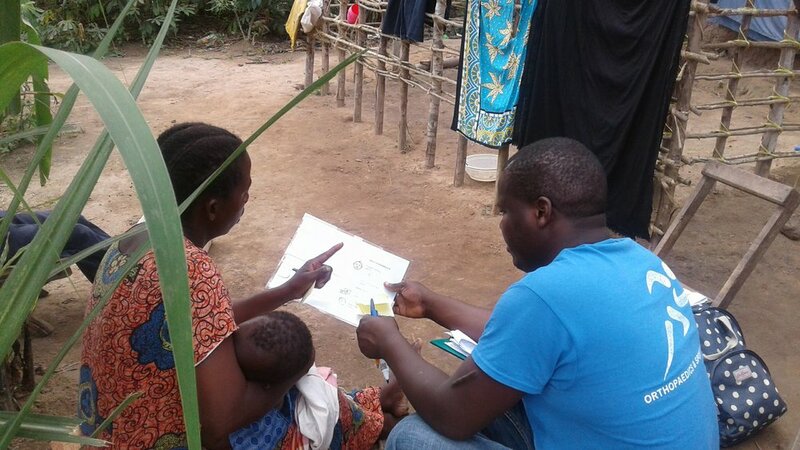 IDinsight conducted a three-year evaluation to determine outcome payments for the Educate Girls Development Impact Bond (EG DIB). This was a joint project between the Children’s Investment Fund Foundation (CIFF), Educate Girls, the UBS Optimus Foundation, Instiglio, and IDinsight. 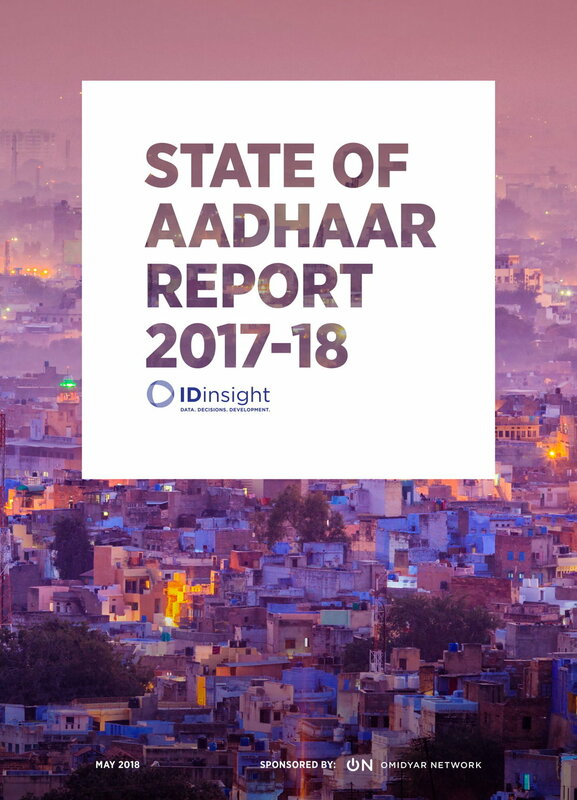 The State of Aadhaar Report 2017-18 focuses on data from the State of Aadhaar survey — a 3000 household, three-state survey on individuals’ experiences with the Aadhaar system. IDinsight is contributing to GiveWell’s analytical approach to develop and monitor the performance of current and future top charities. Since 2007, GiveWell has published detailed analyses and recommendations of “effective” charities which meet rigorous criteria.